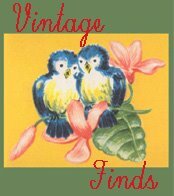 Vintage Valentine Museum: Hunting for Love, that Sweet Little Dear! Hunting for Love, that Sweet Little Dear! My game is to get you for my Valentine. 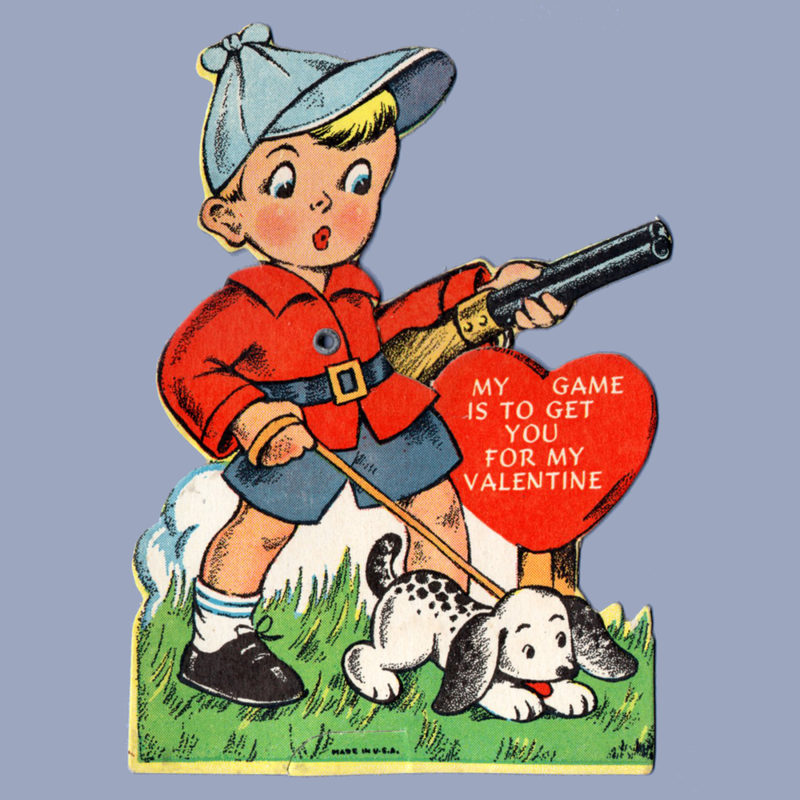 I'm GUNNING for BIG GAME 'Cause I'm out to BAG....your heart, Valentine. 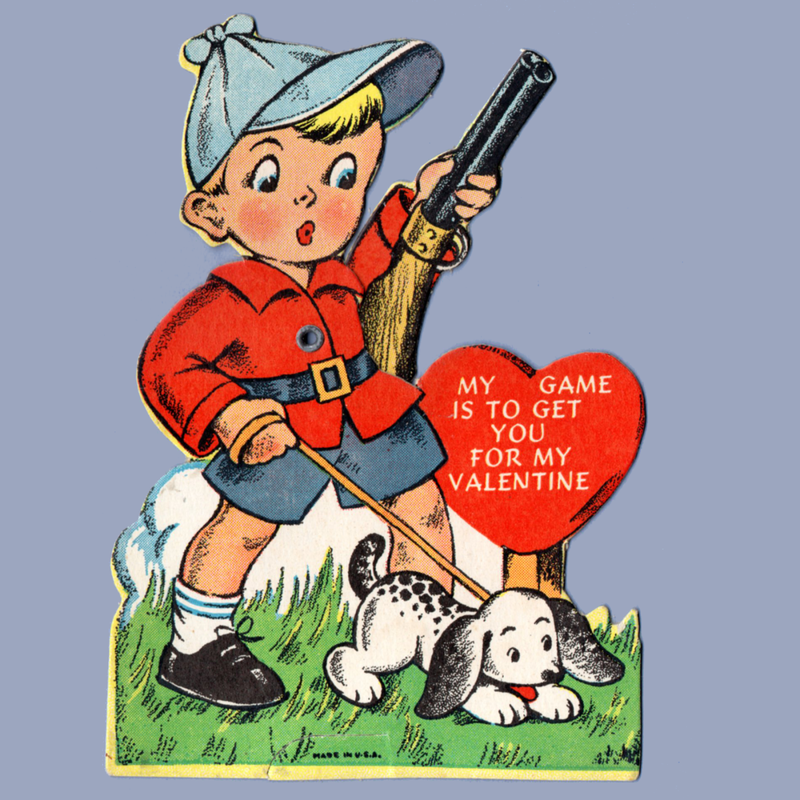 I AIM to make you my Valentine Can I be Your Big shot? I'm out to TRAP you Be my Valentine! You really should have ANTLERS at least it does seem queer That you don't have a single one When you are such a DEAR!